Forget the reported $6.2 bln profit. Both the commercial bank and the Wall Street operations fared worse than rivals in the third quarter. Even a very low tax rate couldn’t help. Strip out the accounting funnies and the CCB sale gain and BofA lost money again. 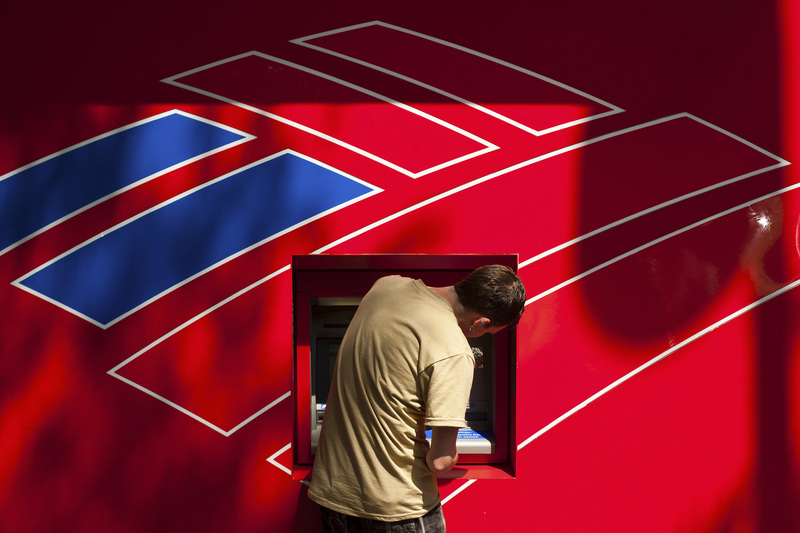 Bank of America reported a third-quarter profit of $6.2 billion. Net income available to common shareholders was $5.89 billion, or 56 cents a share, a turnaround from its 77 cent loss booked a year ago. One-off gains, such as the sale of its stake in China Construction Bank and two accounting-related benefits, however, boosted the bank’s bottom line.